New research finds that over 65% of businesses in Ireland believe they are paying too much for Telephony, according to a Blueface nationwide survey of business owners. 60% of businesses are still paying for traditional landline line rental from their telecoms provider and a further 73.2% of businesses are actively looking for ways to reduce their mobile phone bills. 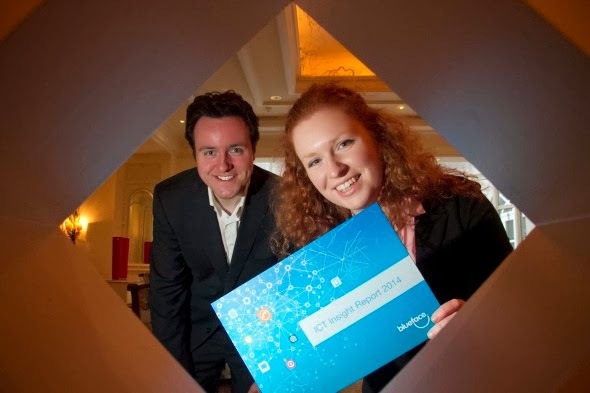 Lead Researcher of the Blueface ICT Insight Report 2014, Janelle Eagleton, commented“While advancements in technology are enabling greater workforce mobility and productivity, many businesses aren’t taking full advantage of the features and functionality available”.